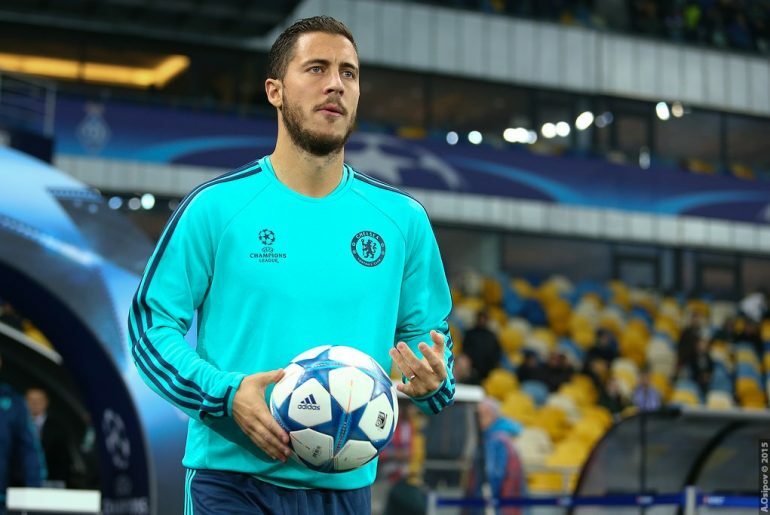 A number of Chelsea players have been selected for the England senior and Under-21 squads for the international fixtures over the next few weeks. England recorded their first away win against Spain for the first time in over 30 years on Monday night thanks to goals from Raheem Sterling and Marcus Rashford in a 3-2 victory. 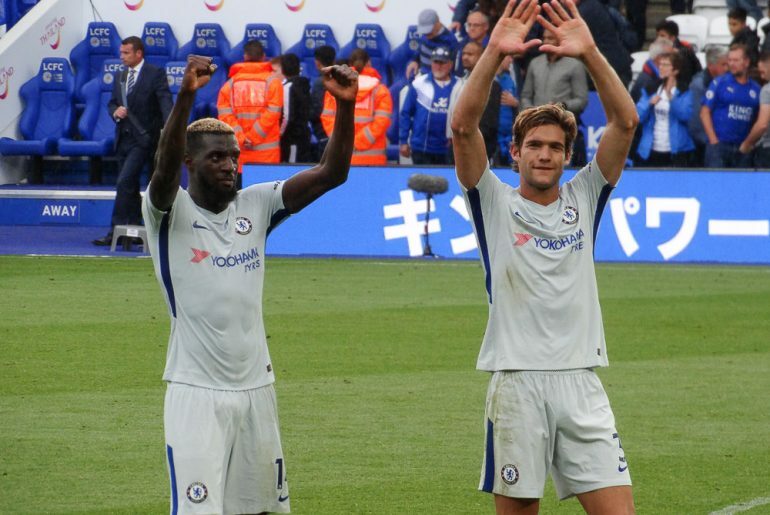 Two Chelsea players started in the five-goal thriller with Marcos Alonso at left-back for the hosts and Ross Barkley in the box-to-box midfielder role for the visitors. 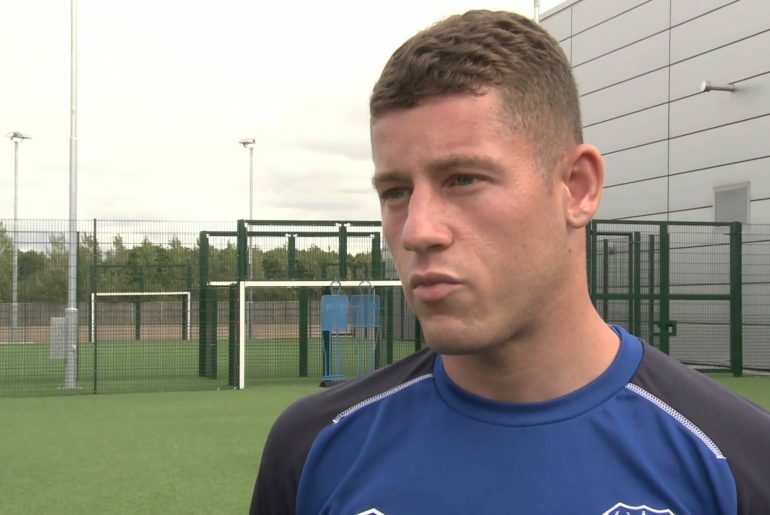 Ross Barkley has said he is determined to relaunch his England career, stressing that he currently is in the perfect platform to do so at Chelsea. Two of the biggest headlines in football on Tuesday concerned two members of Gareth Southgate’s England squad over the summer in Russia. After returning to club duty three weeks ago, both Gary Cahill and Jamie Vardy have stepped down from their roles within the national team. 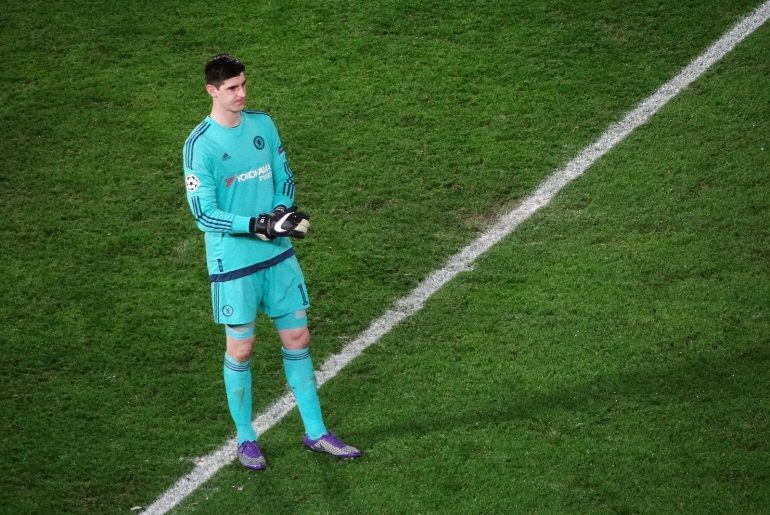 Chris Kirkland has criticised Chelsea shot-stopper Thibaut Courtois over comments he made about England goalkeeper Jordan Pickford. England starlet Ruben Loftus-Cheek wants to have a chance to shine at Chelsea despite the fact that he could face competition for a place in the side. 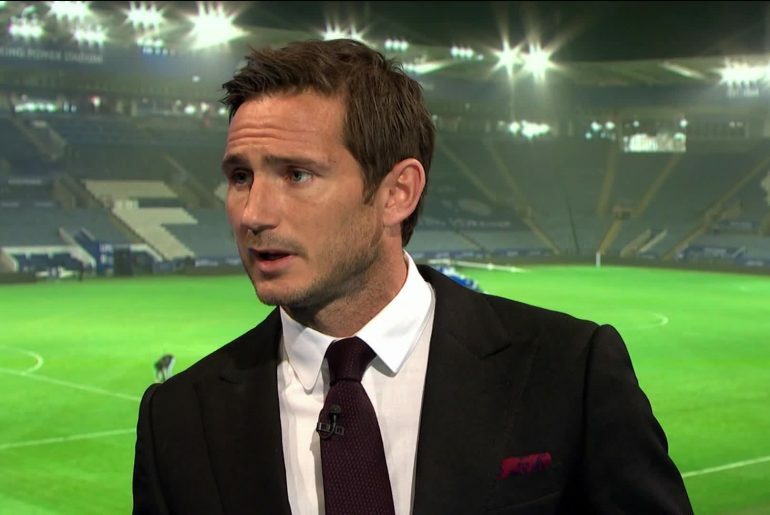 Chelsea legend Frank Lampard has revealed that Manuel Neuer informed him that he should have had his controversial disallowed goal allowed when the Three Lions were eliminated by Germany from the 2010 World Cup. Tottenham star Harry Kane is to captain England during the 2018 World Cup in Russia, but he won’t be the only leader the Three Lions have on the pitch. 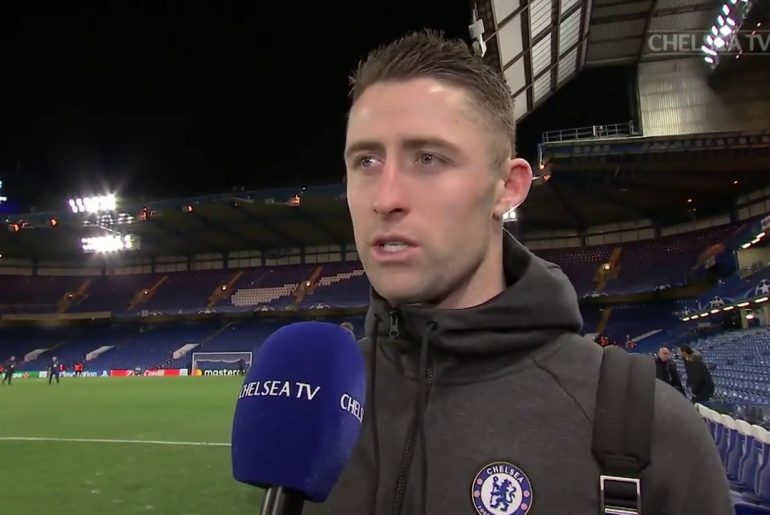 Some football fans were surprised when Gareth Southgate announced Gary Cahill in his England squad, especially with an in-form James Tarkowski missing out. However, the Chelsea defender started the friendly against Nigeria last Saturday, earning the man of the match award with the opening goal and a solid defensive display in the 2-1 win. 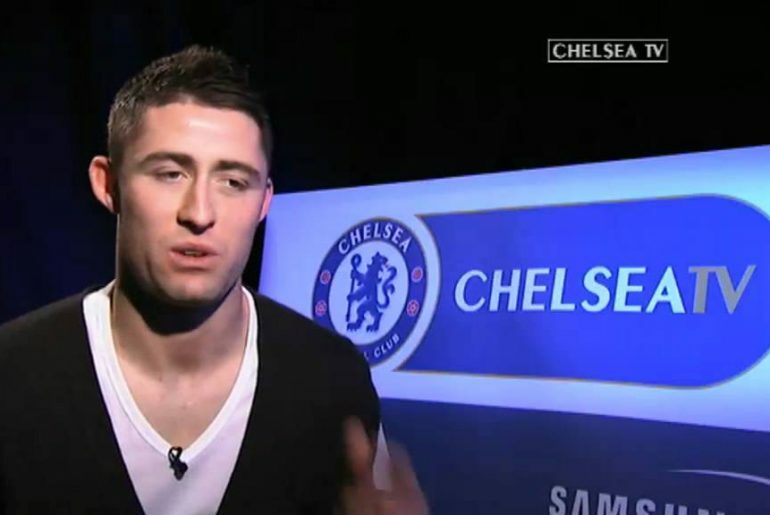 Chelsea skipper Gary Cahill has revealed that he is “desperate to make the nation proud” as England prepare to travel to the 2018 World Cup in Russia. 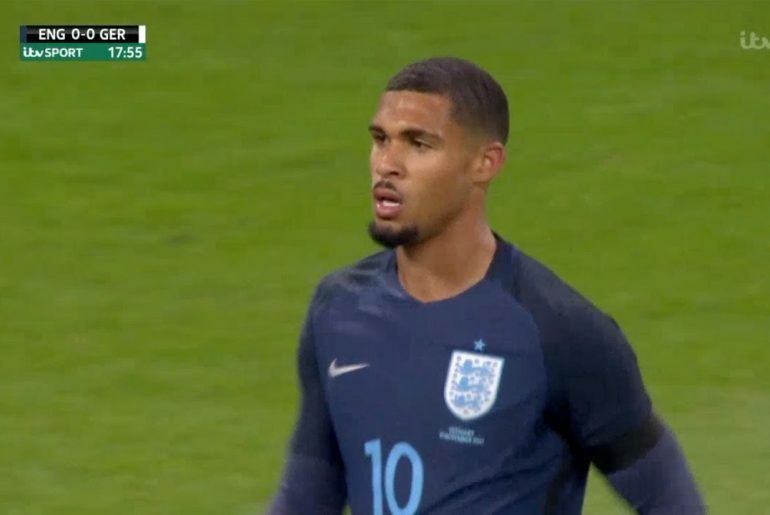 Former England and current Crystal Palace manager Roy Hodgson has backed youngster Ruben Loftus-Cheek to become a “top player” at international level. 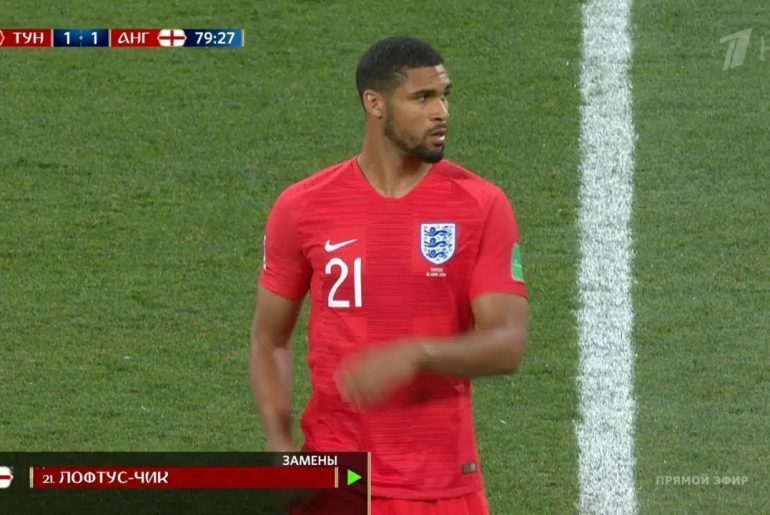 Ruben Loftus-Cheek’s performance for England against Germany last Friday rightly earned him plenty of praise and potentially gives Gareth Southgate a welcome selection headache ahead of the World Cup.